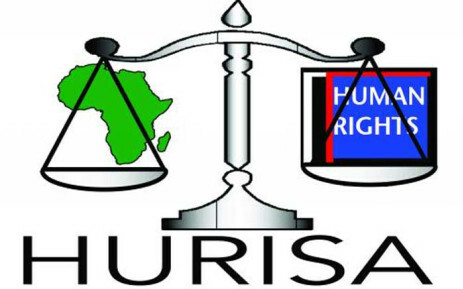 The Human Rights Institute of South Africa, a member of the Coalition for an Effective African Court on Human and Peoples’ Rights, wishes to make a statement on behalf of the NGO Forum. Supporting and participating in the full establishment of an independent and effective ACHPR and the establishment of a Human Rights Fund; Urging Member States that have not yet ratified the Protocol to do so and make the declaration under article 34(6); We welcome the announcement by the government of Mali that it made this declaration recently; Participating in future discussions on the merger of the two courts, in particular, to ensure that the human rights mandate of the ACHPR is fully maintained in line with the Protocol and the establishment of the ACHPR; Ensuring that the Working Group on working methods of operations of the African Commission on Human and People’s Rights consult widely with civil society on the ways to ensure the effective relationship between the African Commission on Human and People’s Rights and the African Court. 9. To respect the independence, impartiality and integrity of the ACHPR now and when the new legal instrument integrating the ACHPR and the Court of Justice of the AU is elaborated.